An Australian musician, Reyne also acts and has worked on Australian TV shows. His sound is a bit like Creedence Clearwater Revival and Queens of the Stone Age had a baby together. On some songs, there’s also a smidgeon of the late-great Chris Cornell’s vocal style thrown in for good measure. A guitar sound with real grit will always stand out to me, and Reyne knows how to play the guitar just that way. It’s that dirty, grimy, determined, beat-the-heck-out-of-your-own-guitar sound, and it’s all over Reyne’s latest album. “Casino” is a bit more laid back than what you’ll hear from Go On Easy, Vol. 2, but “Casino” still gives a great sense of Reyne’s sound. 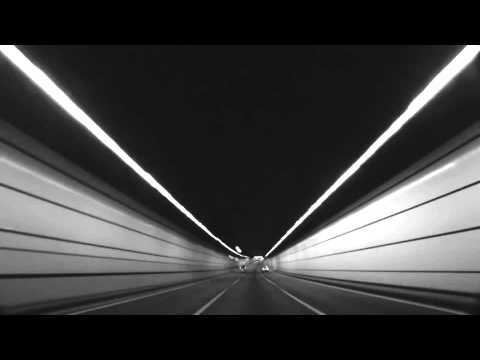 The “Casino” video is a time-lapse recording of a highway drive, but the simple concept fits perfectly. You just watch the road and let the beat waft over. The song starts with a hypnotic, ringing guitar part, and a walking guitar bassline. There’s some soothing slide guitar bits, whooping vocals to get you in the mood, soft backing vocals, and a satisfying but not overdrawn guitar solo. There’s a zany, slightly crazed feel to the whole song, like being on a journey you’re not sure the end of, which is appropriate, given the song title. It’s a song to make gambles to, and not necessarily of the monetary kind.